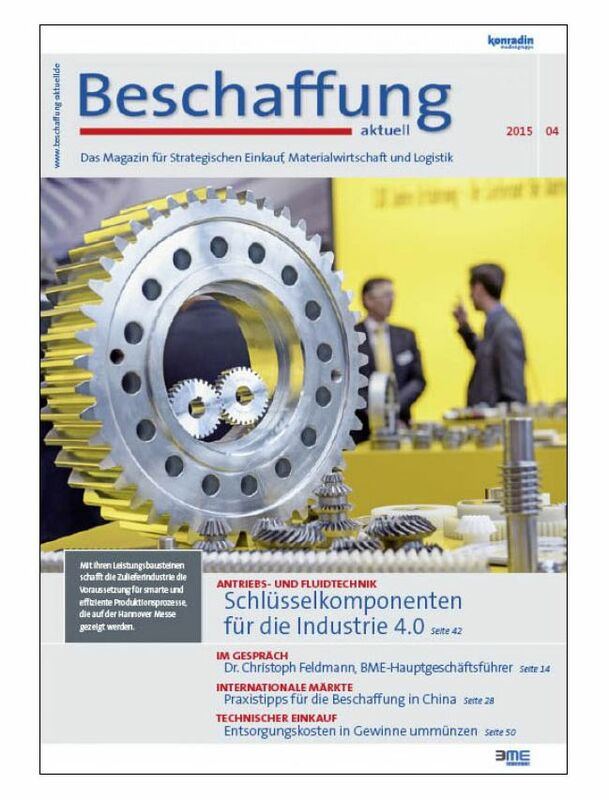 Beschaffung aktuell is a German monthly magazine for buyers, purchasing managers and managers who deal with the strategic and operational purchasing . It is on the market since 1954 and is sold mainly by subscription. Beschaffung aktuell is a publication of Konradin Publishing Group.